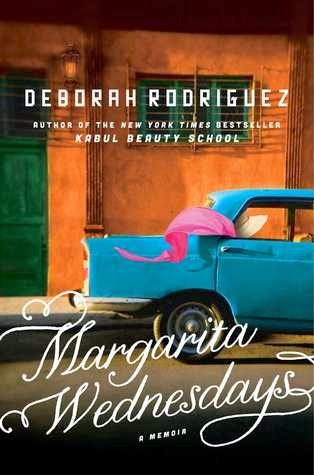 In answer to the question of what happened following her New York Times bestseller Kabul Beauty School, Deborah Rodriquez is back with a new memoir. After being advised to commune with glowworms and sit in contemplation for one year, Rodriguez finally packs her life and her cat into her Mini Cooper and moves to a seaside town in Mexico. Despite having no plan, no friends, and no Spanish, a determined Rodriguez soon finds herself swept up in a world where the music never stops and a new life can begin. Her adventures and misadventures among the expats and locals help lead the way to new love, new family, and a new sense of herself. 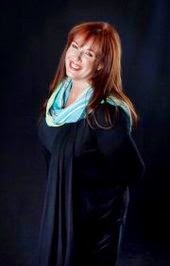 Deborah Rodriguez is a hairdresser, a motivational speaker, and the author of the bestselling memoir Kabul Beauty School. She spent five years teaching at and later directing the Kabul Beauty School, the first modern beauty academy and training salon in Afghanistan. Rodriguez also owned the Oasis Salon and the Cabul Coffee House. She currently lives in Mexico. WANT TO WIN THIS BOOK ?